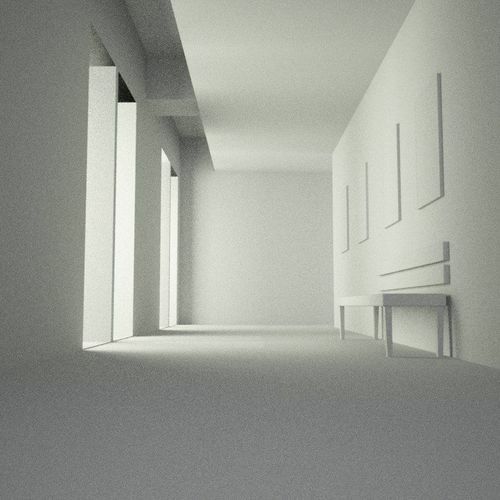 This scene is modeled with 3dsmax. The scene consists of 3,013 polygons. The scene consists of 2,922 vertices. rendering settings file (RPS) is available.